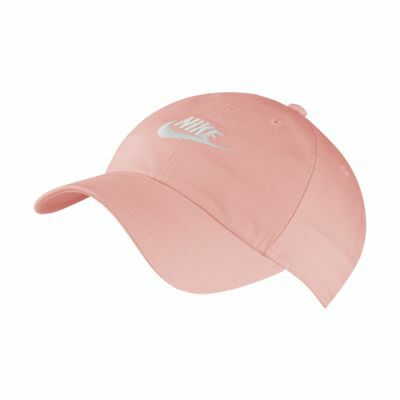 I love these "dad" hats, they fit well to my small head. I have them in 5 different colors. 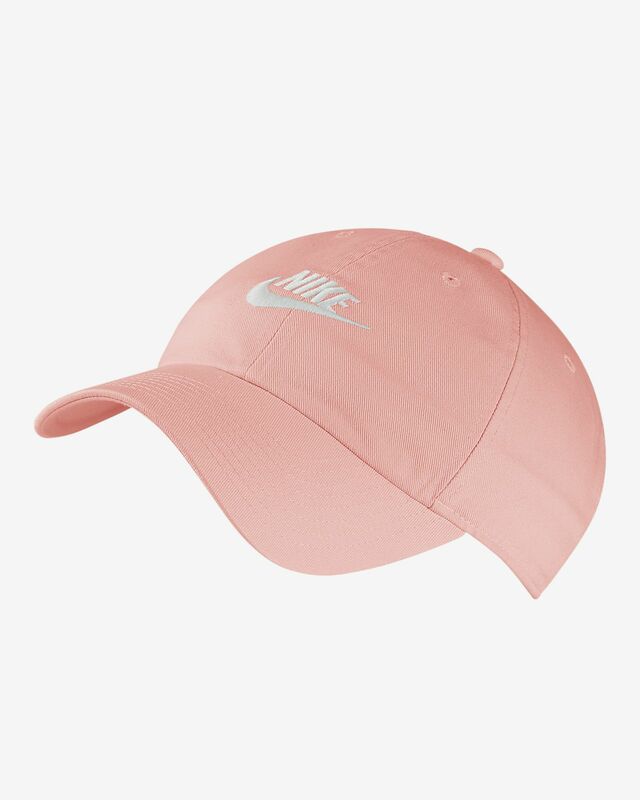 This is not your typical "dad hat". It's awkwardly big, and I've been told that I have a big head.